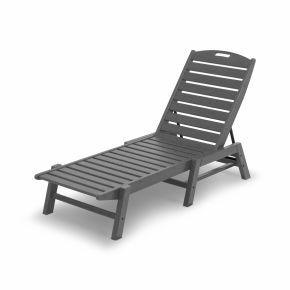 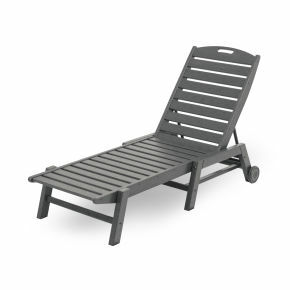 Whether you need a little escape in the middle of the day or want to spend a carefree afternoon doing absolutely nothing, the POLYWOOD® Nautical 3-Piece Chaise Set provides easy access to total relaxation. 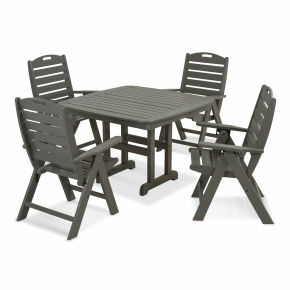 This set includes two Nautical Wheeled Chaises that can be adjusted to five different positions. 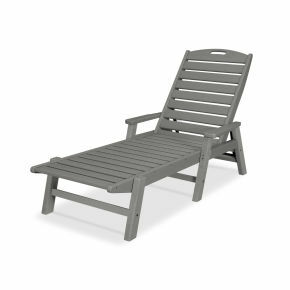 Whether you need a little escape in the middle of the day or want to spend a carefree afternoon doing absolutely nothing, the POLYWOOD® Nautical 3-Piece Chaise Set provides easy access to total relaxation. 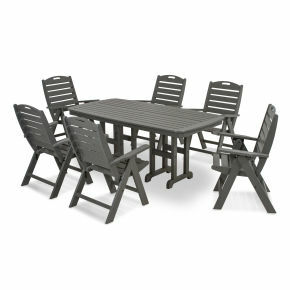 This set includes two Nautical Wheeled Chaises that can be adjusted to five different positions. 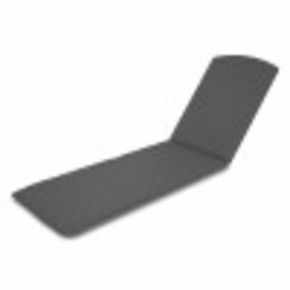 They're also stackable and easy to store when flat. 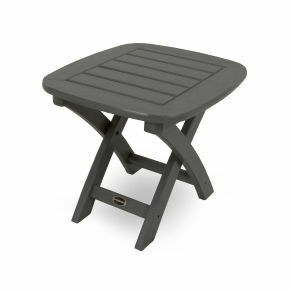 In addition, the set comes with a Nautical Side Table that's ideal for drinks and snacks. 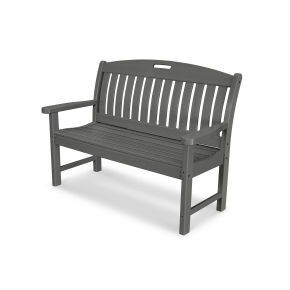 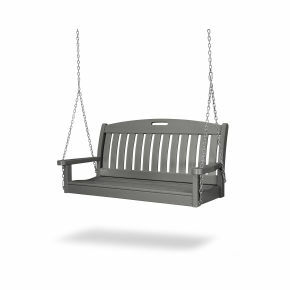 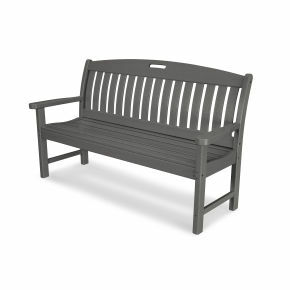 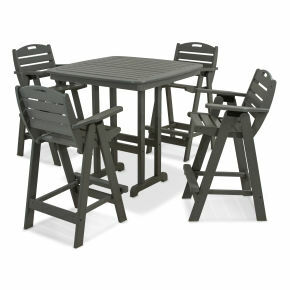 This sturdy set is available in several attractive, fade-resistant colors and constructed of solid POLYWOOD® recycled lumber, so you know it's built to last and look good for years with very little maintenance.